Born to Run – Christopher McDougall – Loved, Loved, LOVED this book. SO well written as well as informative and entertaining. Once We Were Brothers – Ronald H. Balson – Pretty good. The Good Neighbor – A. J. Banner – Meh. The story wasn’t fleshed out enough to be compelling. The Running Man – Stephen King, Richard Bachman – Eerie in retrospect. The Lake (The Lake Series, Book 1) – AnnaLisa Grant – UGH. Terrible. I should have checked the category before purchasing. The Cuckoo’s Calling (Cormoran Strike Book 1) – Robert Galbraith – Disappointing. Purchased because ‘Robert Galbraith’ is actually J.K. Rowling. For a ‘thriller’, I found it fairly tedious and lacking in action. Go Set a Watchman: A Novel – Harper Lee – The ‘it’ book of the summer was just OK. I re-read To Kill a Mockingbird before it was released and the twain shall never meet. 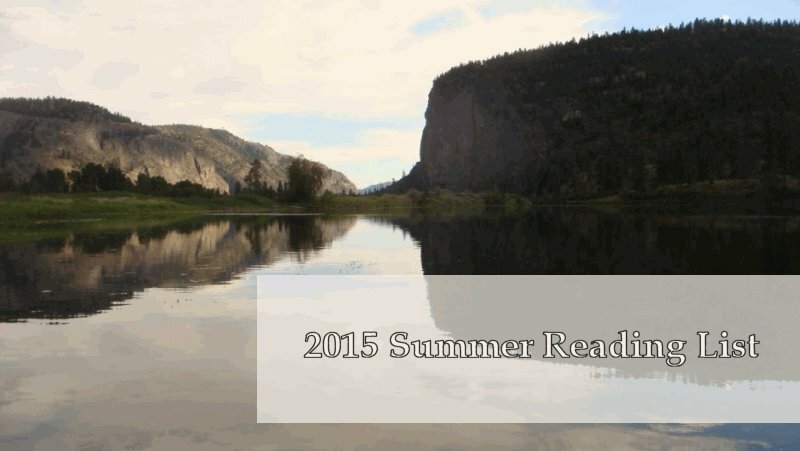 See my full reading list for 2015. I’d love to hear from you! Please feel free to leave a comment or question below.